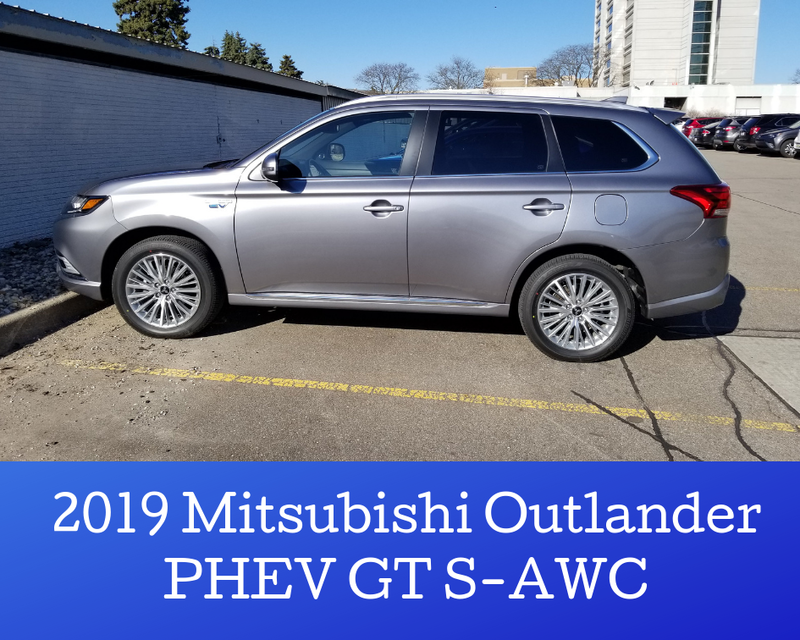 This week, I was able to try out the 2019 Mitsubishi Outlander PHEV, a hybrid vehicle, and I had a bit of driving to do, so it was nice to be able to do it in style. We've literally had weather from the 30s to the 70s this past week, so I was able to try out many features on this vehicle! The first thing I noticed about it was the color—the official title is "Mercury Gray Metallic/Black" and it makes for a handsome car. 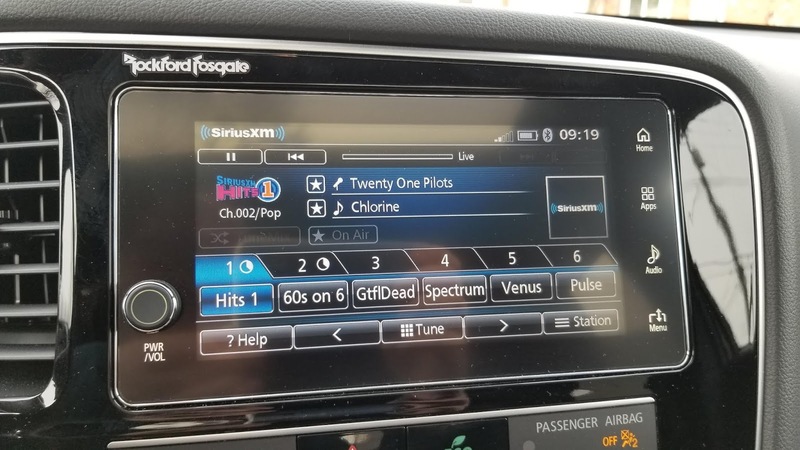 The car also has a touchscreen, which includes Sirius XM radio, so I had fun listening to satellite radio this week—my personal car does not have that. The car interior is very comfortable, also; everyone who rode in it with me agreed. On Friday, my boyfriend and I took it to Gus's World Famous Fried Chicken, in Detroit, for dinner, and on Saturday, I drove it to Atwater Brewery to take a brewery tour with friends. Now on to what I think is the most interesting part of this vehicle: the fact that it's a hybrid. I had some ... curious adventures with that this week. 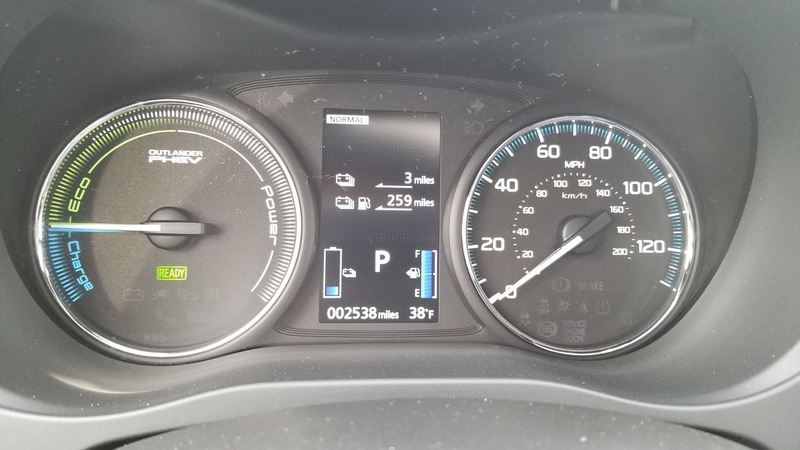 When I received the car on Monday, it had about 25 miles on it for electric, to use. 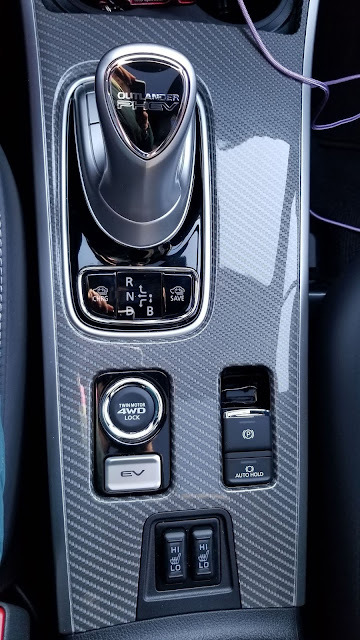 A coworker friend owns a hybrid, and she told me that's pretty typical. Those miles got used up quickly, however, and on Tuesday, we brought it over to Somerset Collection to charge it—I work across the street, and they have four parking spots with chargers. I came back after work that day to find out that it didn't charge ... but I'm guessing this was my fault. What happened was that I opened the door after it started charging, to check if it was charging, and I think the car then thought it was done. We came back that Friday and it DID charge. 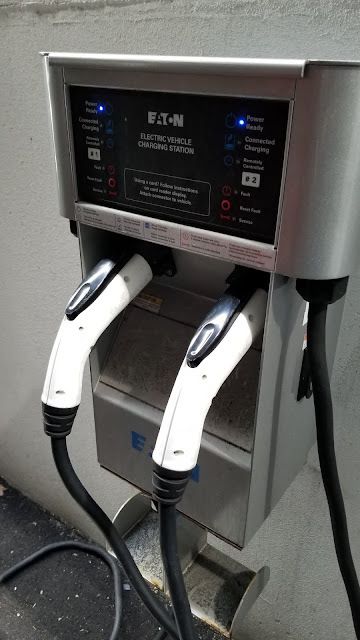 It takes about 3.5 hours on the Somerset chargers, which are 240 volts, to fully charge, and my friend said that her vehicle takes 6 hours at home to charge, on a garage wall outlet. 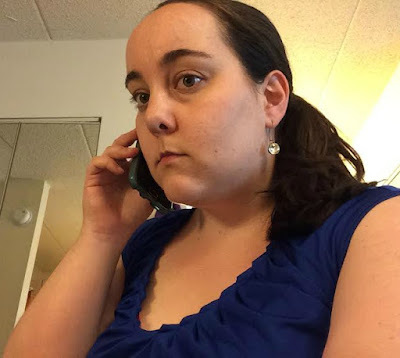 Because I don't live in a house (I live in a condo), I don't have outside outlets at home, but I did try to charge it at my parents' condo on Sunday, because they have wall outlets right outside. In that case, it tried to charge but I believe the wall outlets had a weak charge; the car said it would take 14 hours (!) to charge. After it charged (the second time) at the mall, I again had about 25-26 miles on it; by the time I drove back to work, it said 23 (and it's across the street); and by the time I got home that day (a 5-minute drive), it was down to 15 miles. Apparently certain aspects like street or city or highway driving + waiting time at lights + the weather can affect this. I was surprised that after only about half an hour, the battery had been used up, though. You can choose if you want to operate the car in "normal" hybrid mode (gas + electric combined) or EV (electric) only, also. Overall, this vehicle still gets great gas mileage because of the hybrid aspect. 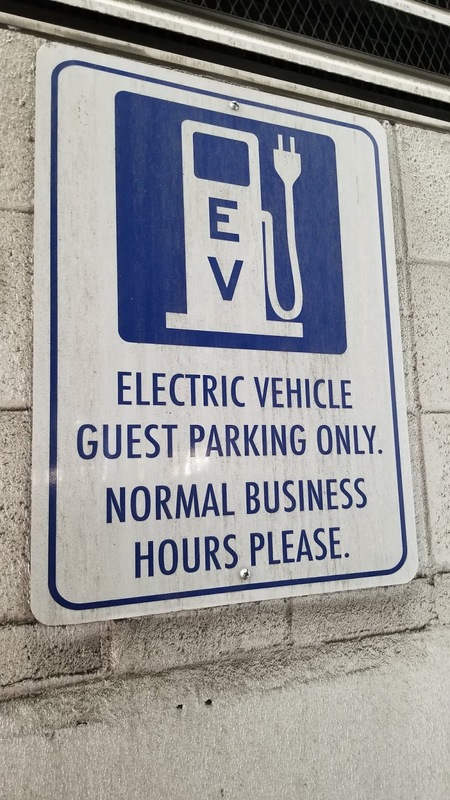 You can get up to 74 miles per gallon if you use both—I'm assuming this means charging it every night—but on gas-only mode, you only get 25 miles per gallon. 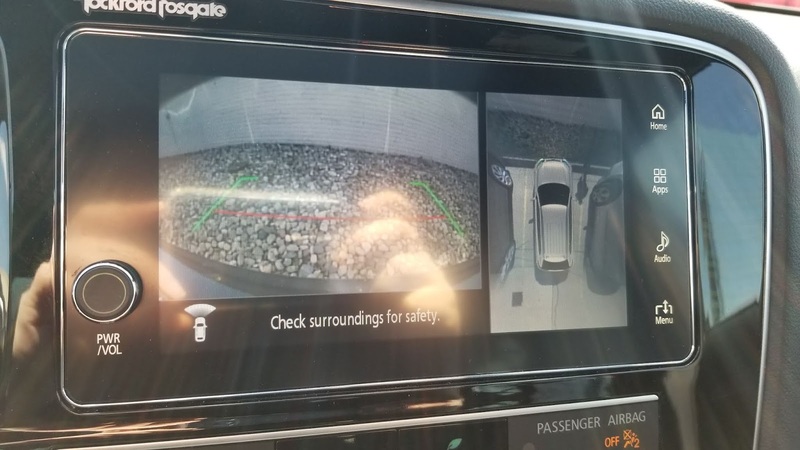 One of the features I really liked about this car was its cameras—it had a front camera, which I've never seen before, and was super helpful with parking, as I could see if I was about to hit the curb or not. It also had a few side cameras, as well as the standard backup camera. The car also has Adaptive Cruise Control, although I had some issues with it. 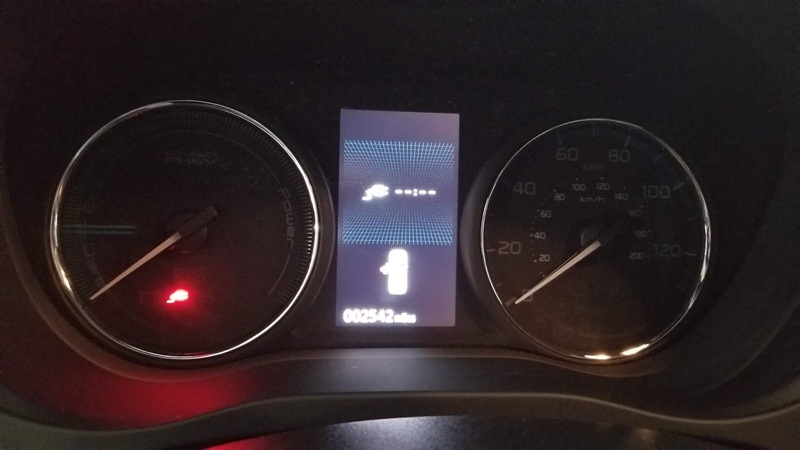 It seemed to want to leave three car lengths in between cars, rather than the standard two; apparently you can change this in settings, though, I later learned. The car also has Lane Departure Warning (i.e., it will beep at you if you are weaving in your lane), and Blind Spot Warning, which is helpful on the highway. I forgot to mention that this car is also SUPER quiet, especially when in hybrid mode. To me it almost felt like a fully electric car, because it was so quiet. This was a great feature. 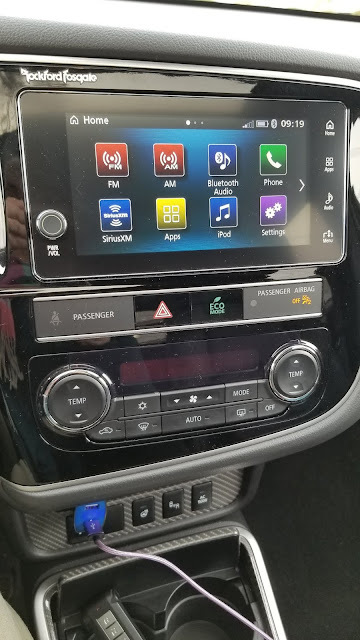 The vehicle I drove came fully loaded, except for GPS, for some reason, and it also had a moonroof and leather seats, which were comfortable. 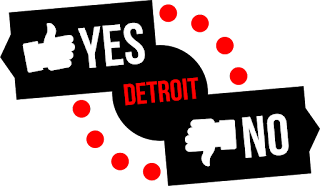 For Michigan's snowy winters, the car also has four-wheel drive, which would be helpful. 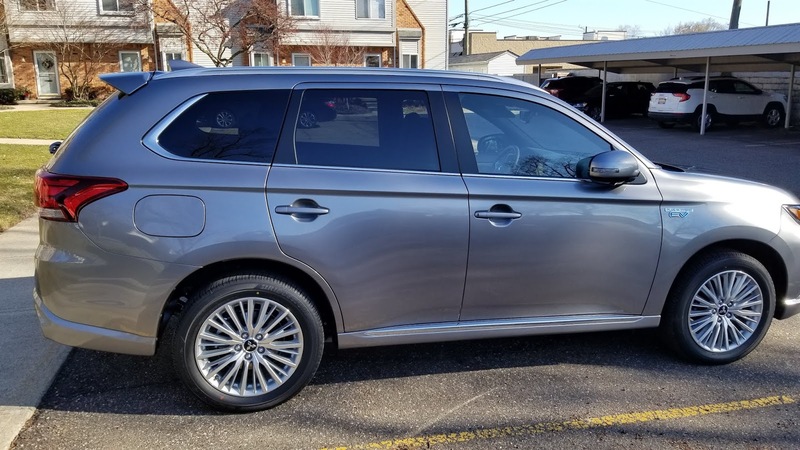 This specific vehicle retails for $42,625, but the starting price for a 2019 Mitsubishi Outlander PHEV is $35,795. For $35,000, this is a very nice vehicle, but I'm not sure I would pay $42,000 for it. 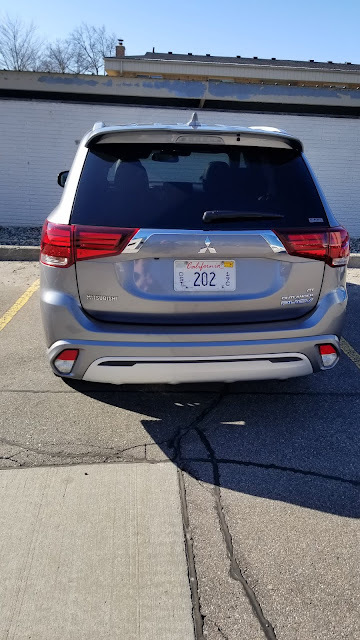 Have you ever driven a Mitsubishi? If so, how was your experience?